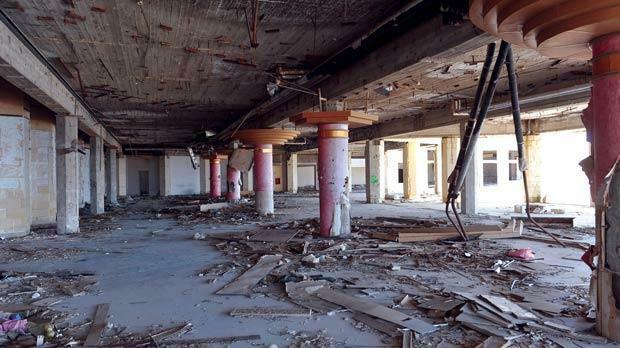 The former Jerma Palace Hotel lies in ruins. 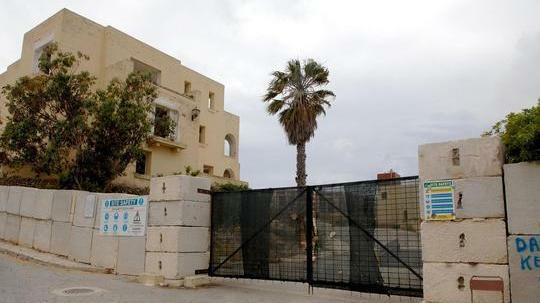 Owners of the Mistra Village Holiday Complex and Jerma Palace Hotel have been ordered by the Planning Authority to sort out the abandoned sites. The abandoned hotels, in Xemxija and Marsascala respectively, have lain in a state of disrepair for several years, with the PA saying both site now posed "an injury to amenity." By issuing enforcement notices for the sites, the PA is now demanding that land owners "address the injury to amenity that is resulting from the abandoned state of the structures on site." 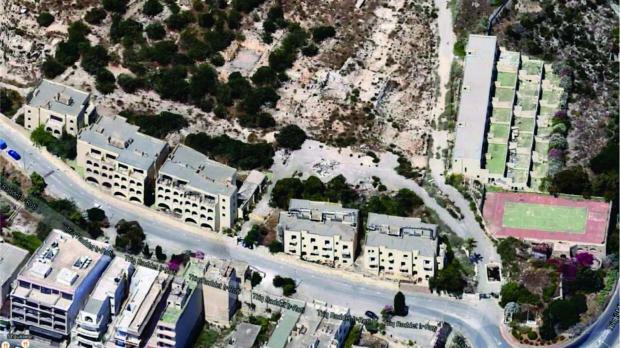 Plans to turn the former Mistra Village site into a 12-storey mega-complex including 700 apartments were shelved last January. Similar plans to turn the Jerma Palace into a 5-star hotel have also failed to get off the ground, with the hotel's ruins now a dangerous wreck. 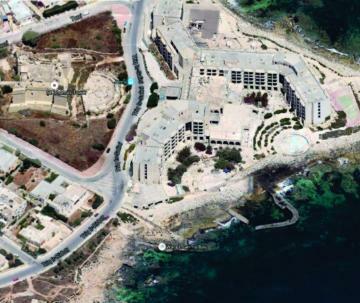 Plans to turn Mistra Village into a mega-complex never took off.